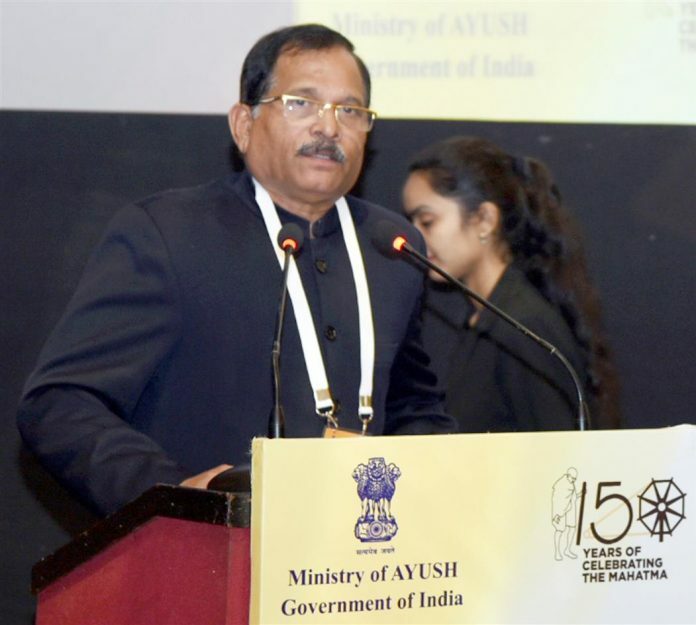 New Delhi: The fourth Conference of AYUSH/Health Ministers of States/UTs was inaugurated by the Minister of State for AYUSH (Independent Charge) Shri Shripad Yesso Naik in New Delhi today. The day long conference was organized by the Ministry of AYUSH to provide an opportunity to States/UT to interact with each other for the development of AYUSH sector. The conference was attended by AYUSH/Health Ministers/Secretaries and officials from 29 States/UTs; senior officials of AYUSH Ministry and representatives of AYUSH organizations.